Official token announcements are continuing! 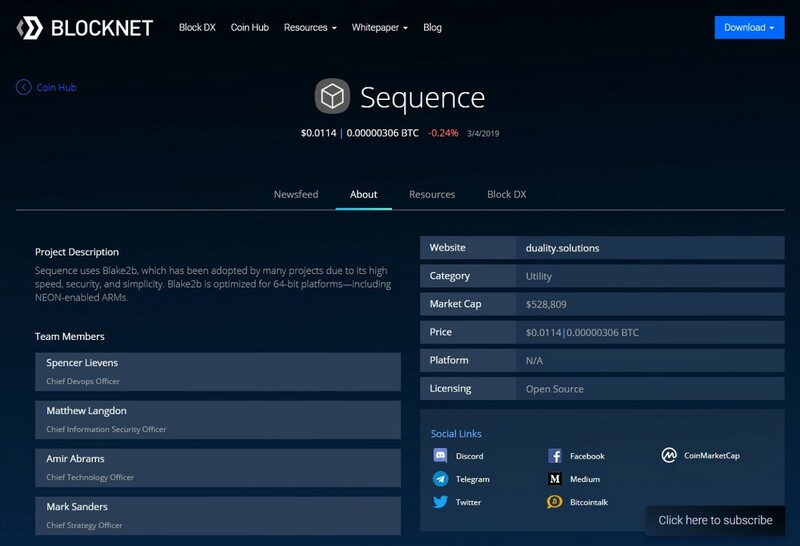 Each of these coins are fully supported on the Blocknet protocol, making them ready for cross-blockchain dApps, and tradable on the Block DX Decentralized Exchange. We are announcing a regular stream of tokens across our social media. There are currently over 100 tokens and over 5000 trading pairs to choose from on Block DX! This is a recap of the latest additions. Below are links to the Block DX Coin Hubs (where you can view social media streams, resources and Block DX links), examples of cross-chain uses and dApps that could be built on the Blocknet protocol and links to the individual social media of the relevant coins that you can comment on, share, and upvote to help let the cryptoworld know about the capability these coins are bringing to the internet of blockchains. We are always eager to have passionate blockchain enthusiasts spread the word by posting, retweeting, upvoting and sharing each announcement with the respective communities on Reddit and BTCTalk. It only takes a few moments. Strength in numbers! 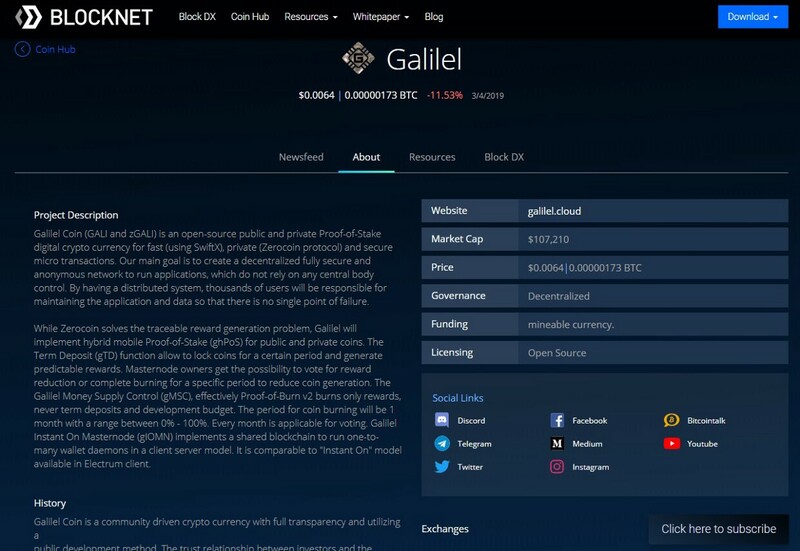 Blocknet dApps could enable many projects to connect with the forthcoming decentralized fully secure and anonymous Galilel network to run applications, which do not rely on any central body control. 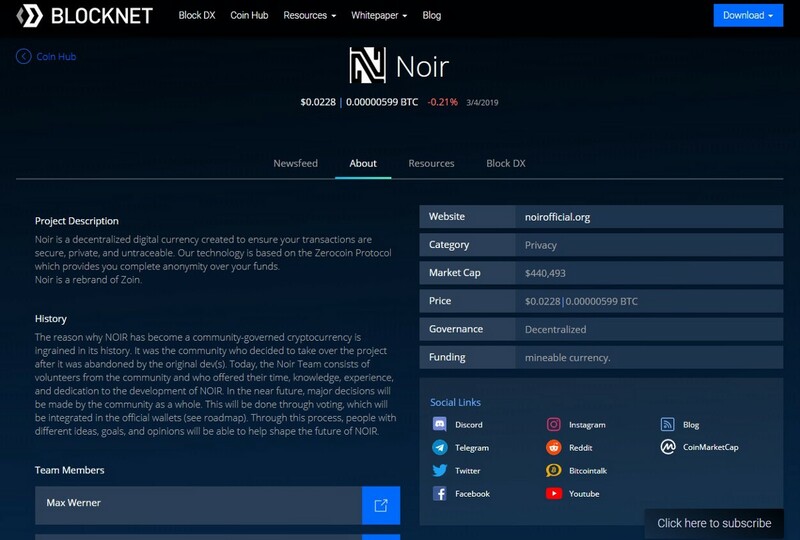 Blocknet Protocol Interoperability dApp example: Noir’s Zerocoin Protocol could be connected to other coins via a Blocknet dAppCCBCrewards are available. Blocknet protocol interoperability dApp example: The NoID / Duality Solutions protocol could leverage a Blocknet dApp to expand its coverage for the protection and privacy of medical patients. Blocknet is a 2nd layer blockchain interoperability protocol that enables communication, interaction, and exchange between different blockchains. WWW.BLOCKNET.